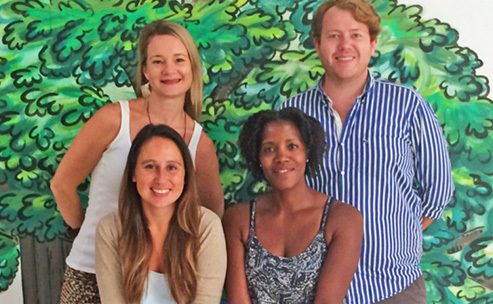 Meet our committed and enthusiastic Teacher Trainers, proficient in assessing the specific needs and requirements of our trainees. 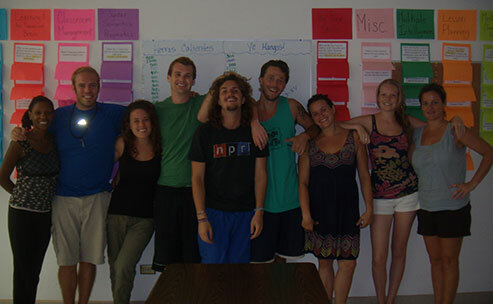 The school has highly qualified and experienced instructors who have taught English in Costa Rica and around the globe. 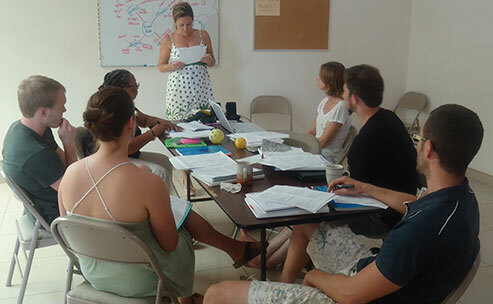 The core instructors all have Masters Degrees and/or higher in Education and in teaching English as a second or foreign language with more than 22 years of professional teaching experience. 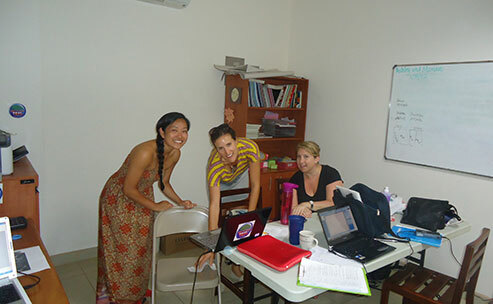 Our teacher trainers have designed a customized program based on their own experiences with TEFL courses, educational training and years of classroom contact. In addition to the actual course content, teachers will assess the specific needs of the trainees and include tailored workshops as necessary. 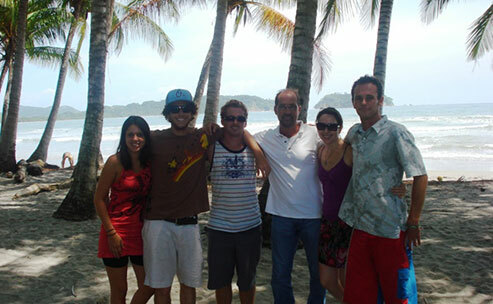 Barbara is originally from California, but has lived in Costa Rica since 1999. She has a double Bachelor's degree in Psychology and Multicultural and Gender Studies. She has participated in a number of Second Language Acquisition seminars through Cambridge University, New England Language School and others. 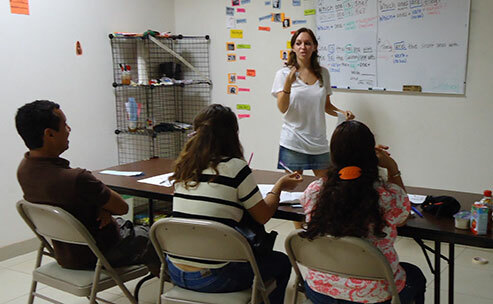 She holds a Masters in Educational Administration, and a Masters in TESOL, both of which were completed through Massachusetts's Framingham State University International program in San Jose, Costa Rica. In June of 1999 she assumed the position of English Department Director at Intercultura, where she was in charge of professional development, curriculum design, teacher training and observations, as well as teaching, her real passion. 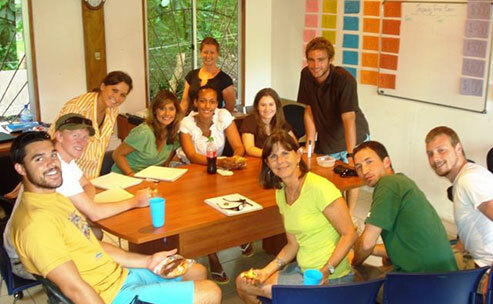 In order to better train the teaching staff; in 2005 she began Costa Rica TEFL while continuing at Intercultura. 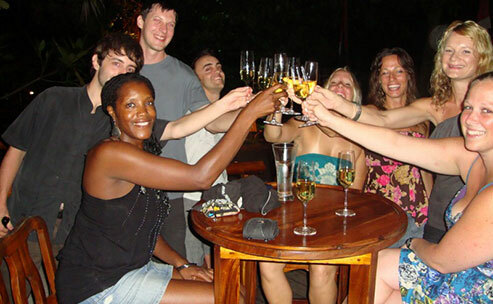 In May 2008 she decided to dedicate her time fully to Costa Rica TEFL in Playa Samara and continues to work with Intercultura as a consultant and trainer. Brookie is originally from Georgia where she began her teaching career working with students from inner city schools in Atlanta. She earned her bachelor's degree from Georgia Southern University and, after teaching for a few years, decided to head back to the classroom where she earned her master's in Early Childhood Education as well. 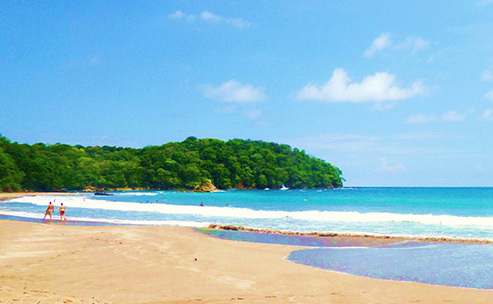 Brookie's interest in traveling led her to Costa Rica. She loved the community of Samara and decided to move there full time. 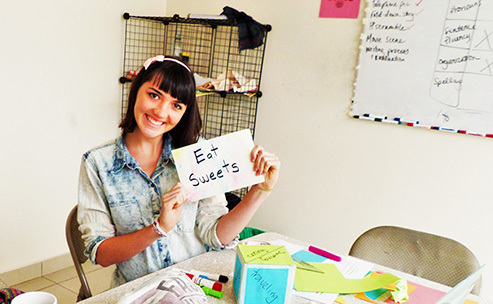 In addition to training students, she also currently works with an elementary school in Samara teaching English. 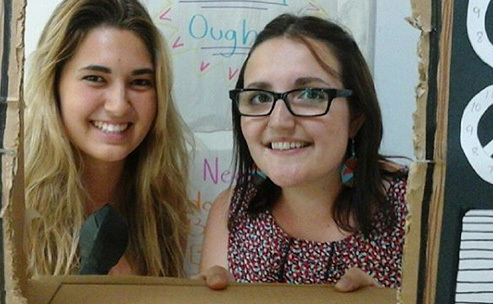 This has given her first-hand experience teaching English as a Foreign Language (EFL). Clare is originally from the south-west of England but was based in London for many years. 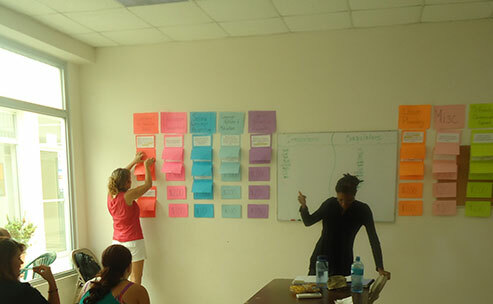 She is very experienced both as a teacher and as a teacher trainer. 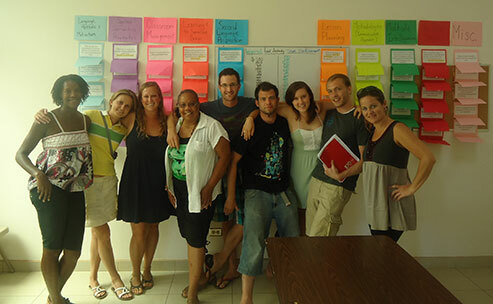 She has taught English for nearly 20 years and has worked in the Czech Republic and Spain. More recently she was teaching English in London in a college for adults, mainly from Bangladesh and Somalia, who have settled in the UK. She has been training teachers to teach for the last 10 years and has developed and delivered a variety of courses such as CELTA and a PGCE in teaching ESOL and adult literacy. She holds both a DELTA and DT(E)LLS. Clare enjoys both teaching and training but particularly enjoys seeing her trainees go through the process of becoming effective teachers. 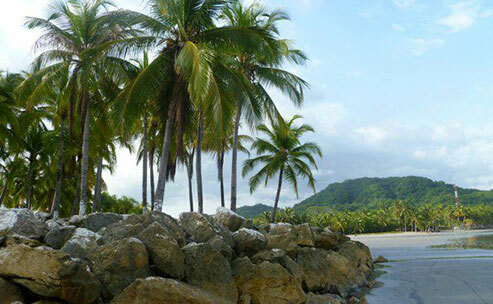 Clare was inspired to come to Costa Rica because of her interest in marine turtles, she fell in love with the country and is now living and working in Samara. Julia is originally from England and holds a Bachelor's degree in Sports Health and Exercise and a Master's of Science in Education. She taught English and Physical Education for 9 years and was the Business and Enterprise Education Coordinator at Aston Manor School. 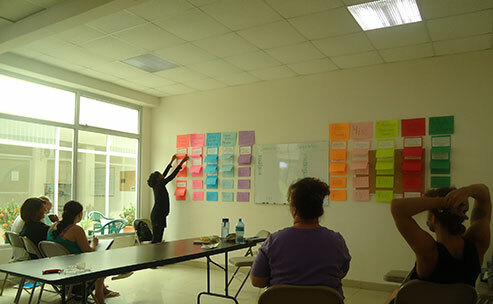 While working as the Coordinator, she delivered workshops in Voice Training for Teachers, Positive Discipline in Classrooms, Teaching and Learning, Accelerated Learning Techniques, Active Reading Skills, and Positive Behavior Management. She was responsible for the organization and delivery of Enterprise Education in schools in her local area from 2002 to 2005. She later went on to complete her certification in 2006 and taught English at Intercultura for two years. 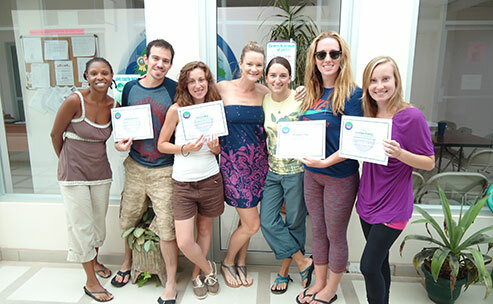 In 2008, she began working as a Teacher trainer and living full-time in Playa Samara. Jessica is originally from the Chicago area. She graduated with a double Bachelor's degree in English Literature and Spanish from Bethel University. 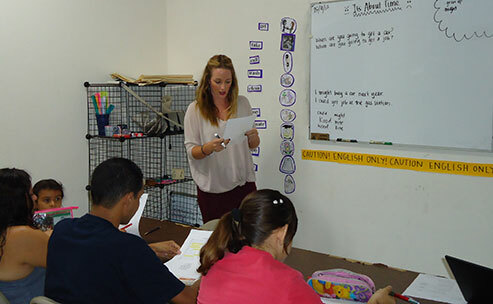 She began teaching ESL as a volunteer in 1997 and has taught in St. Paul/Minneapolis, Guatemala, Costa Rica and the Philippines. 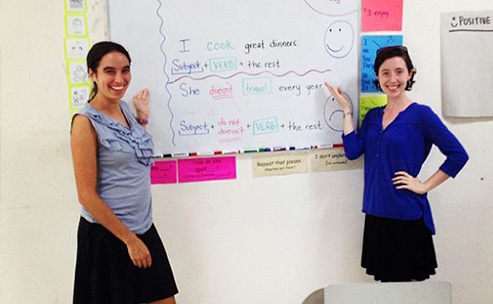 Her growing interest in language and culture led her to pursue a teaching degree. She became a licensed K-12 ESL teacher in both Minnesota and Illinois and has taught in public schools in both states. She also earned her Master's degree in English as a Second Language from Hamline University, St. Paul, MN. 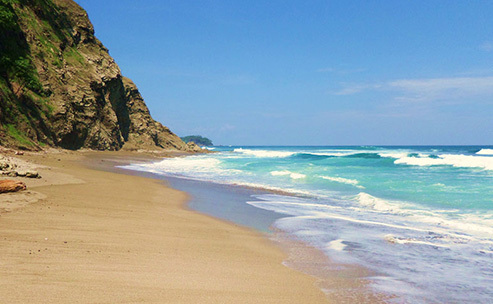 In 2004, Jessica moved to Costa Rica where she taught English at Intercultura, Playa Samara for three years. 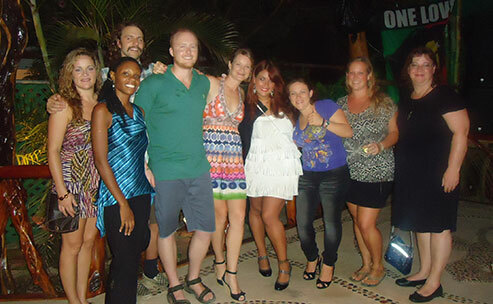 In 2008 she joined us as a trainer and also continues to teach private EFL classes. A native of Southern California, Dr. Streng received his undergraduate degree in journalism from the University of Missouri-Columbia, the oldest and most prestigious journalism school in the world. 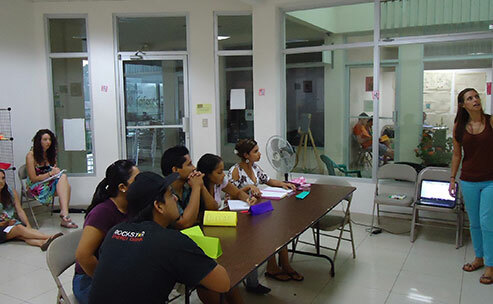 He received his Master's in American literature, with an emphasis on applying linguistic strategies to decode written texts, from the University of North Texas, and his Master's in education administration from Massachusetts's Framingham State University as a participant in that school's international program in San Jose, Costa Rica. 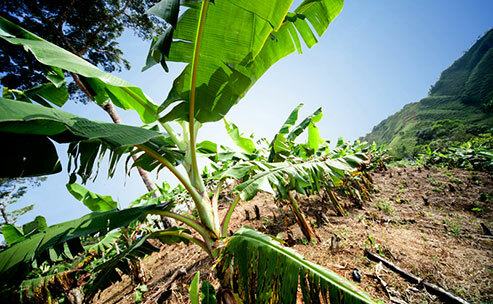 Dr. Streng also holds a PhD in English from Middle Tennessee State University. 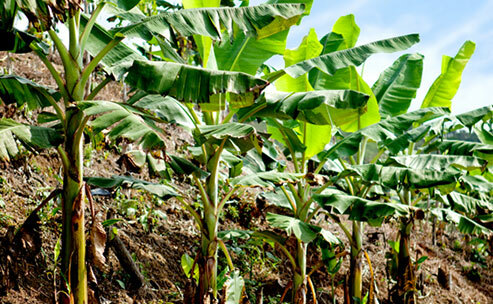 After a twelve year tenure in Costa Rica, he currently resides with his wife and two children in Nashville. 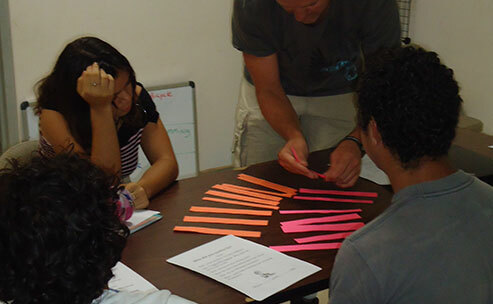 Fluently bilingual, he teaches Spanish at a private school located there, and lives part-time in Costa Rica where he imparts training courses. Victoria Schwarz graduated with a B.A. in Communications and English Literature, with an additional emphasis in Theology and Philosophy, from Lone Mountain College in San Francisco, California. She received her Master's in Education/TESL in 2008 from Framingham College, Massachusetts. She is completing her second Masters of Education/TESL at the University of Costa Rica. 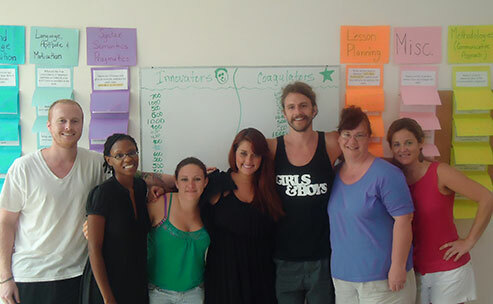 Extensive international training led to work and experiences in several areas, including Criminal Justice, Life Coaching and the Healing Arts. She has created and operated several businesses, including the largest wholly-owned female car brokerage company in the state of California. Victoria has lived in Costa Rica for more than five years, doing a few businesses including teaching English as a Foreign Language (EFL), English as a Second Language (ESL), with an emphasis in English for Specific Purposes (ESP) as a contractor for language schools and numerous businesses and financial institutions in the San Jose area. 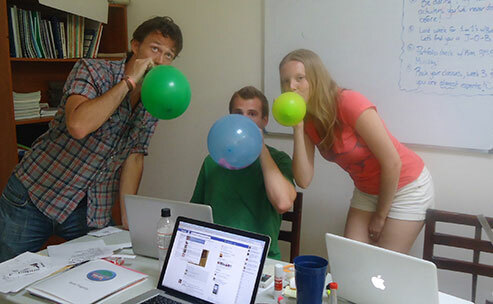 Interested trainees may participate in our volunteer program after the course. 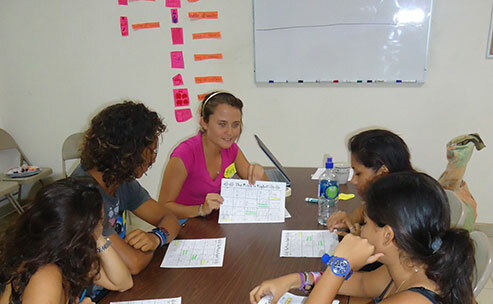 Placements are in the local school district in Heredia. 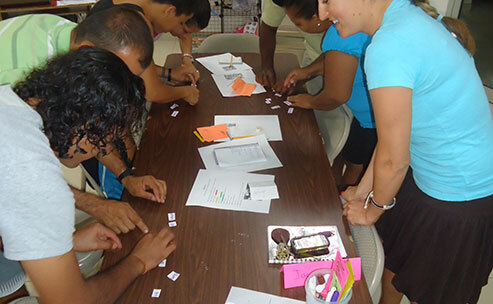 Teachers must be willing to commit to at least one month of volunteer services. 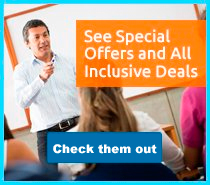 There are other non-teaching positions available throughout the country and can be arranged upon arrival.